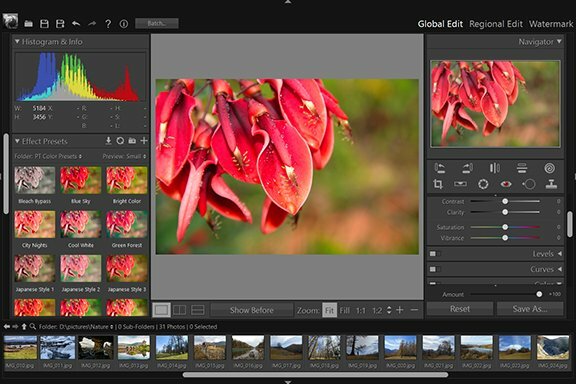 Details - Global Edit - User Guide of PT Photo Editor - Easily rescue problem photos. Make every shot its best. Sharpening focuses soft edges in a photo to increase clarity or focus. Amount: Determines how much to increase the contrast of pixels. This is used to adjust edge definition. Increase the "Amount" value to increase sharpening. 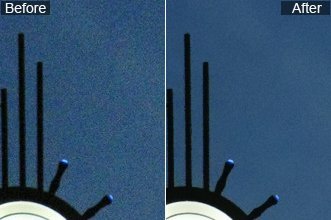 A value of zero (0) turns off sharpening. In general, set "Amount" to a lower value for cleaner images. Radius: Specifies the number of pixels to sharpen around edges. This is used to adjusts the size of the details that sharpening is applied to. Photos with very fine details may need a lower radius setting. Photos with larger details may be able to use a larger radius. Using too large a radius generally results in unnatural-looking results. 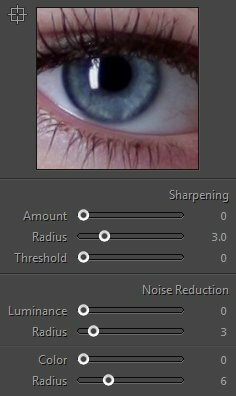 Note: The "Sharpness" slider in Regional Edit also shares the same radius. Threshold: Determines how far different pixels must be from the surrounding area before they are considered edge pixels and sharpened. The default "Threshold" value (0) sharpens all pixels in the image. Sometimes, to avoid introducing noise, you may set a higher "Threshold" value. Image noise is extraneous visible artifacts that degrade image quality. Image noise includes luminance noise, which makes an image look grainy, and color noise, which is usually visible as colored artifacts in the image. Photos taken with high ISO speeds or less-sophisticated digital cameras can have noticeable noise. Drag the 1:1 image preview in the "Detail" panel to better see the image noise and the effects of the sliders. To reduce image noise, adjust any of the sliders. The first two sliders affect luminance noise. The last two sliders affect color noise. Luminance: Determines how much to reduce the luminance noise. Radius: Adjust the size of the details that luminance noise reduction is applied to. This is useful for very noisy photos. Lower values preserve more detail but may also keep some noise. Higher values produce cleaner results but may also remove some detail. Note: The "Denoising" slider in Regional Edit also shares the same radius. 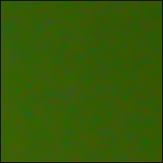 Color: Determines how much to reduce the color noise. Radius: Adjust the size of the details that color noise reduction is applied to. Lower values protect thin, detailed color edges but may result in color speckling. 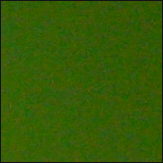 Higher values remove color speckles but may result in color bleeding.